dirt track racing at DIRTONA Raceway! Sprint Cars 305 and much, much, more! The following rules and regulations are in place to help provide our patrons a safe and pleasant stay at our park. We take pride in our park and ask that you do the same. All buildings on the premises are smoke free. Please DO NOT dispose of butts on the ground...that is littering. A dumpster is provided for your convenience. Please do not leave trash laying around as the wind usually always blows here in Southwest Kansas. 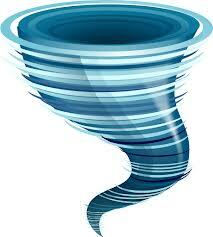 A large underground storm shelter is located at the campground, and is for tenant use only. This is not a public shelter. This campground is surrounded by fields. Coyotes, foxes, raccoons, deer, and skunks roam freely in the area looking for food and water, especially during these drought conditions. Please do not leave food outside or on your grill...these critters will find it! Not to scare anyone, but please be aware that Southwest Kansas has it's share of snakes...some poisonous, some not. Pick up items left on the ground with caution to avoid any unwelcome surprises. Tenants are responsible for the actions of their guests. Parents will be held responsible for their children's actions at all times. At no time will anyone under the age of 18 be permitted in the clubhouse unattended. The clubhouse, which houses the laundry, shower facilities, and pool table, is accessible 24 hours a day via the access code. The hanging of clothes on clotheslines is not permitted...no one else wants to see your skivvies. Please be courteous to your fellow campers and observe quiet time between the hours of 10:00 p.m. and 8:00 a.m..
Music or tv that can be heard by other campers is too loud. 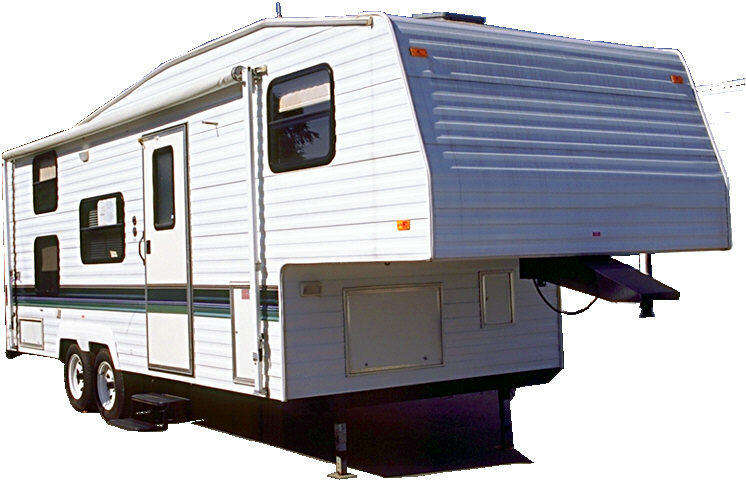 Eagle RV Park utilizes security cameras in the public area of the clubhouse, on doors, and over the park itself. Any situation that requires involving the authorities will result in immediate eviction from the premises. Refunds will not be given in ANY case due to eviction. Eagle RV Park is a pet friendly park, but for their safety, dogs are required to be on a leash when outside their camper. unattended while outside, especially at night. As mentioned above, a wide variety of critters roam this area from time to time. Coyotes do not discriminate, they cannot tell the difference between wild prey and your beloved pet...they all taste good to them. Propane will be brought to the site if a fill is needed. Please contact the manager for assistance in obtaining it or call Bultman Propane at 620-544-8004. Only one camper is to be plugged into an electrical pedestal. For long term stays, an additional electric fee (at going rate) will be assessed for usage over 1000 KW. Water hoses and hydrants which do not have heat tape, and are not plugged in when the temperature drops below 30 degrees, must be turned off and disconnected. Sewer collars or donuts must be used on sewer hook-ups. Water regulators are recommended due to high water pressure. including RVs, that remain on the premises after 7 days of non-payment. Refunds will not be given for any reason due to early checkout. If you are a contractor and are working in the area, please call us first. We understand your circumstances and are willing to work with you regarding your stay. Rates are as follows: $25/day or call 620-544-CAMP (2267) for long term rates. More than 2 adults per camper will be charged an additional $2/day per each additional adult. Check out time is 11:00 a.m.
Eagle RV Park is a private park. Any removal or destruction of park property will result in prosecution to the fullest extent of the law. Owners/Managers are not liable for any loss due to fire, theft, misuse, accident, or act of God. 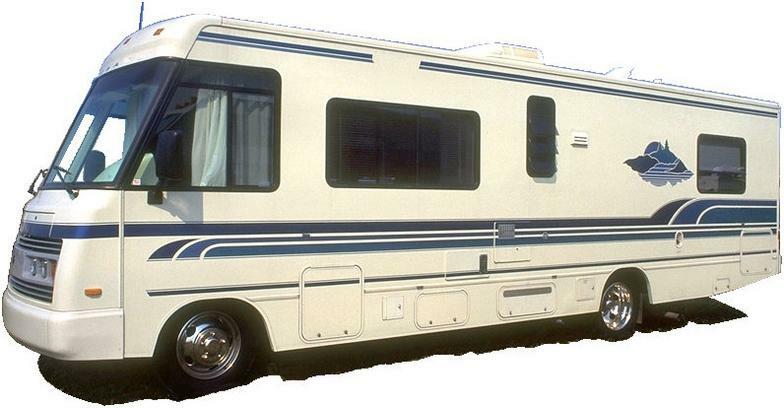 Eagle RV Park utilizes security cameras in the public areas of the clubhouse, on doors, and over the park itself. 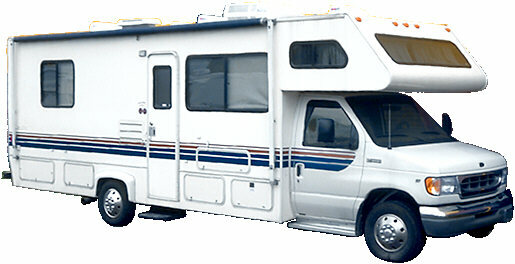 Failure to follow any or all of Eagle RV Park's rules or regulations will result in immediate eviction from the park. Any person who remains or returns after being evicted will be charged with trespassing. NOTE: These rules and regulations are subject to change without any further notification. WE HOPE YOU ENJOY YOUR TIME SPENT HERE IN SOUTHWEST KANSAS AND WOULD LIKE TO THANK YOU FOR CHOOSING US!